Along with his League of followers, The Scarlet Pimpernel rescues the innocent from under the very noses of the Committee, leaving behind only a card showing a small pimpernel flower. The man behind the rescues, Englishman Sir Percy Blakeney, must keep his identity a secret from all but his closest associates. 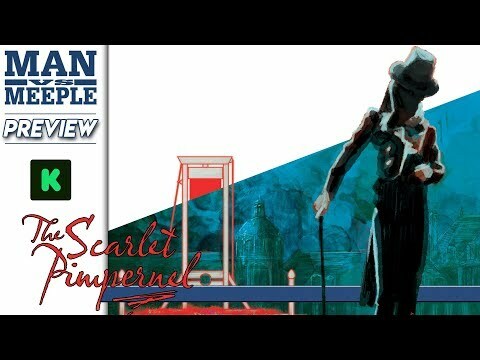 In Scarlet Pimpernel, you play as members of the league helping the Scarlet Pimpernel accomplish seven missions, rescuing the innocent from the guillotine. No mission will be as important as the last, for you save the young Dauphin, heir to the French throne, by whisking him away to Vienna.